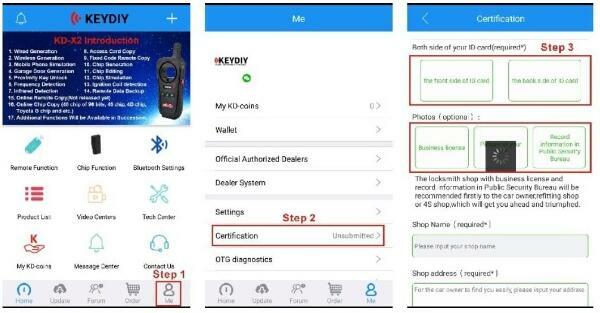 KEYDIY KD-X2 Transponder Cloning Tool with 96bit 48 Transponder Copy Function. 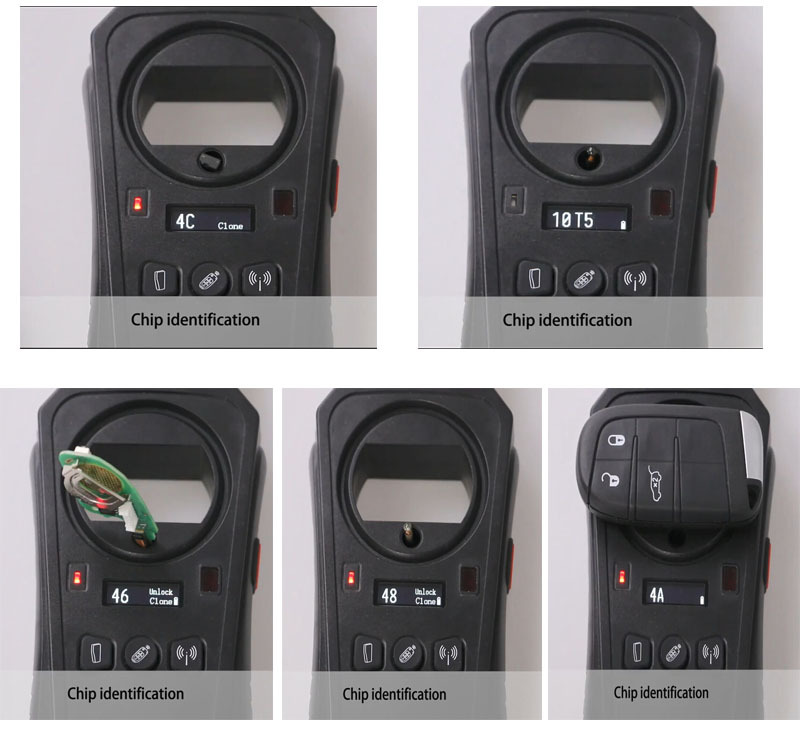 KD X2 Unlocker with chip identification, remote identification and frequency detection buttons. 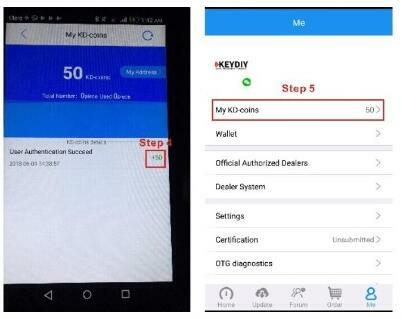 How to get keydiy kd-x2 ID48 clone for free? 1. 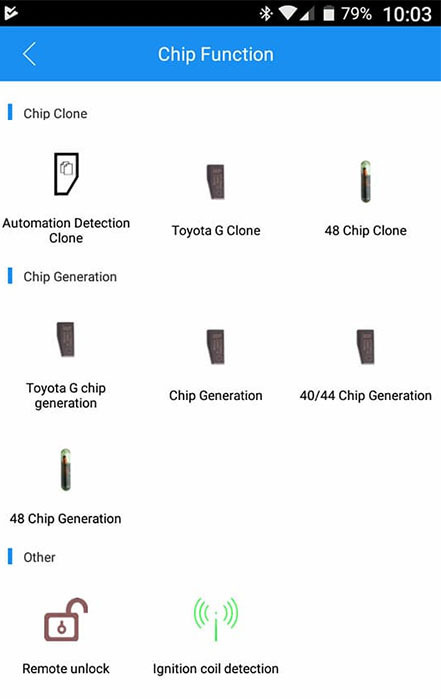 It will be charging 150 kd-coins for each key or $10usd token for each , you earn free k coins for every remote you generate with kdx2 , you will get 20 k coins for each remote you generate with it , so every 8 remotes you generate you will get 1 free id48 clone , you cannot transfer tokens from other kd units to kdx2 as different tokens . 2. In mobile app you need make verification with your mobile phone number(IOS or Android is ok). once verified and registered within the app you will receive 50 kd-coins. Step 5: Tap “My KD-coins” to check how many kcoins you have. Question1: Where to purchase k coins, can it be done through the app? Question2: If in the store we are two operators how to synchronize kd-x2? to accumulate points? Question 3: What chip should I use with it?